We are connected to the Internet backbone via gigabit network in highly secure data centers in USA and Canada. Our enterprise class infrastructure with 24/7/365 monitoring, power redundancy, biometric access control, video surveillance and security ensures continuous uptime and availability. 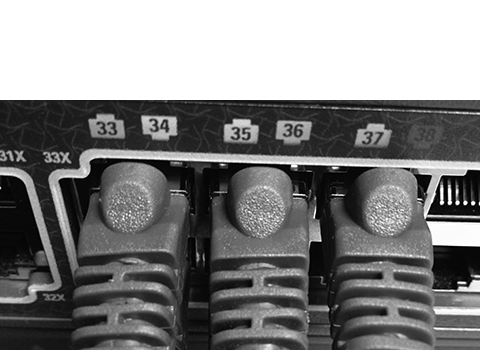 We use only top quality servers, switches, and routers. This translates into great reliability and uptime. As a result, within our own server farm and facilities that are under our own control and management, we guarantee that our network will be up and functioning 99.99% of the time per month. 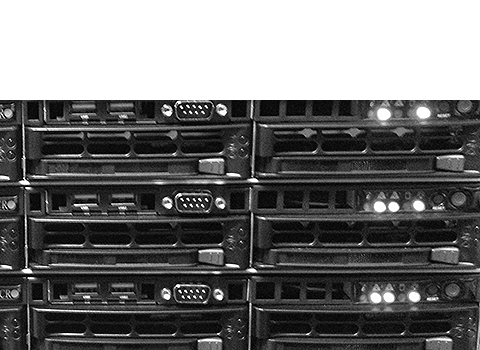 We use state-of-the-art enterprise servers for web hosting services. We do not compromise on technology. 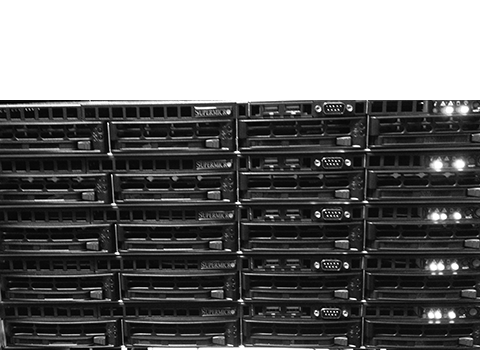 Our web hosting servers utilize RAID storage, Daily Backups, Gbps uplink, Intel Xeon Processors, and DDR3 ECC Registered RAM. Our network is Cisco powered. Webx Networks is in operation since 1997 providing managed web hosting services to clients worldwide including reseller hosting, linux vps, and dedicated servers. We empower other web hosting companies. We are committed to provide the best service available on the Internet today at affordable rates. Your success is our business!